1st, HAPPY UPCOMING NEW YEAR..HAPPY 2016!! 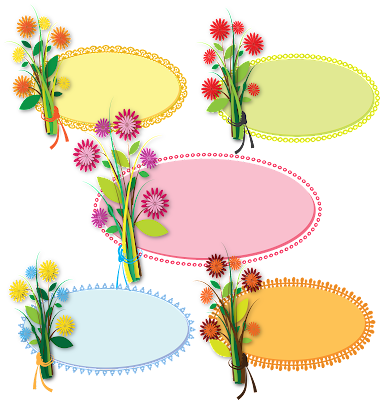 Here is another gift named SEASONS GREETINGS..Add them to your E-Greetings Card, and add your wishes and send them..The flower sets are included separately also as an AI. file if you want to modify flower colors somehow..The zip file includes 5 png. cards, AI. and SVG. cards and flower sets AI. resource file..